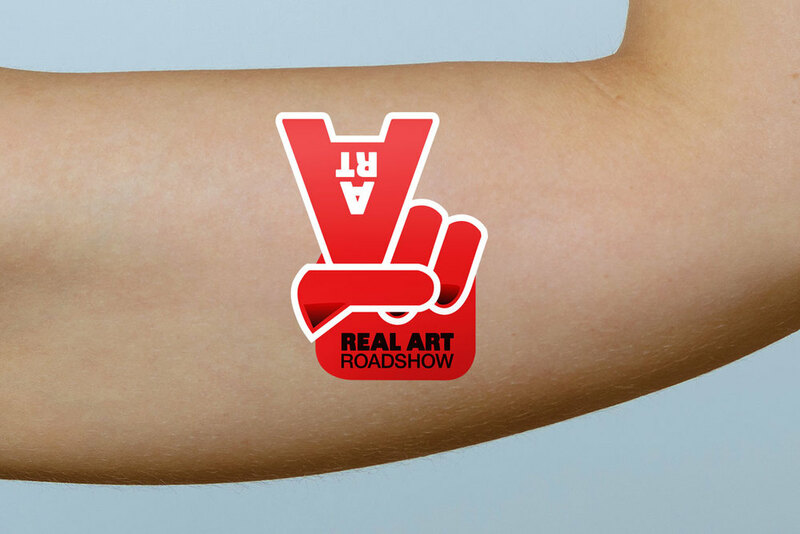 The Real Art Roadshow (RAR) visits schools for free and is New Zealand’s largest travelling art exhibition. Housed in two huge trucks that unfold to form two 78 square metre ‘galleries’ – each gallery displays over 60 pieces of original art by a cross-section of established and emerging New Zealand artists. We developed an outstanding brand and educational collateral for students and teachers. We also created a PR campaign to consistently highlight the visits around New Zealand through local and national media, which really paid dividends, when in November 2009 Fiona received the National Business Review’s ‘Supreme Award in Sponsorship of the Arts’. She also received Honourable Mention in North and South’s ‘New Zealander of the Year’ in the Arts Category. Real Art Roadshow: The Book, was placed in the Listener’s Top 100 books for 2009.